At Armstrong & Small Eye Care Centre we believe in giving back to the community and caring for the eyes of all those in need. Our eye doctors provide exams at no charge for many local organizations every week. The staff also plays an important role in community outreach. Outreach programs represent an opportunity to show the community the level of commitment our optometrists have to their community. The staff also plays an important role in community outreach. 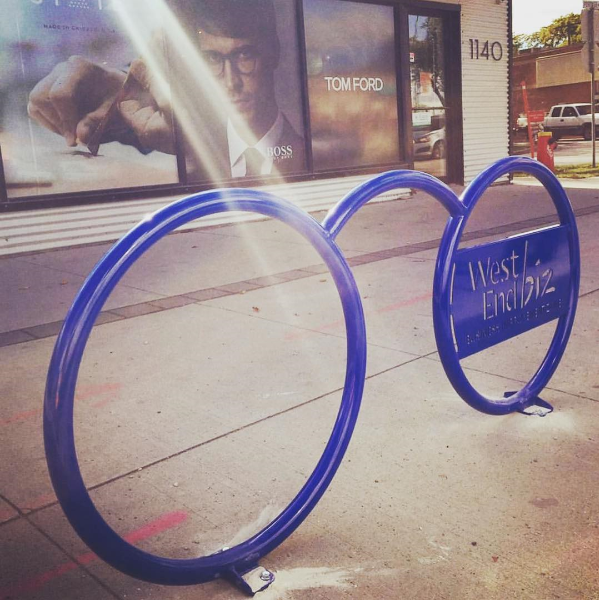 A huge thank you to West End BIZ for helping us get a beautiful new bike rack in front of our office, and for all of the fantastic work they do in Winnipeg’s West End. 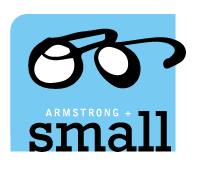 Here’s how Armstrong & Small Eye Care Centre has been an integral part of our community. We are proud to support the Siloam Mission in Winnipeg. Dr. Luke Small and Armstrong and Small Eye Care Centre both provide volunteer optometric eye care services to the homeless at Siloam Mission? Dr. Luke Small was instrumental in creating this clinic within the Saul Sair Health Centre in 2011. The health centre was already providing dental, chiropractic, physiotherapy and general health exams to the patrons of Siloam Mission so it was a natural step to provide eye care as well. According to Dr. Small, they eye care clinic plays a key role in helping those who are less fortunate. "We all tend to take our vision for granted from day to day, but when someone is trying their best to get off the streets good vision is a key necessity in terms of something as simple as being able to read the want-ads clearly. We have a ton of examples of patrons who have been provided an eye exam and glasses and how it has been one of the first steps towards their independence and the hopes of improving their quality of life." Dr. Small and his team do their best to get back to volunteer at the clinic at least a couple of times per year. 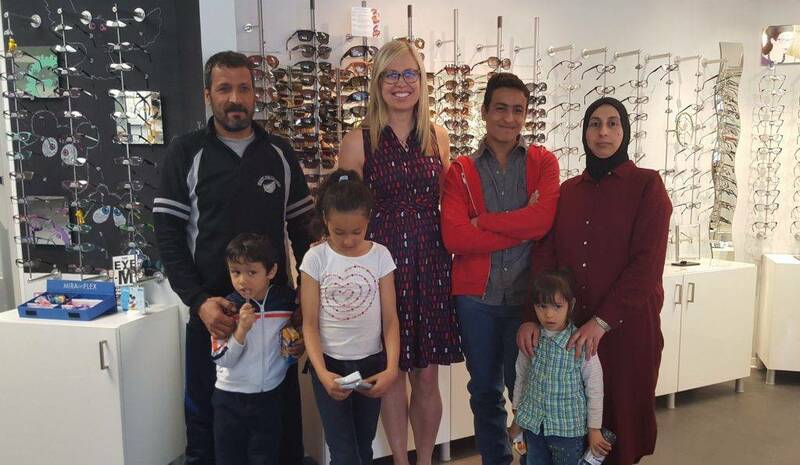 In May 2016, we were proud to provide free eye exams and prescription lenses to this recently-arrived Syrian family.